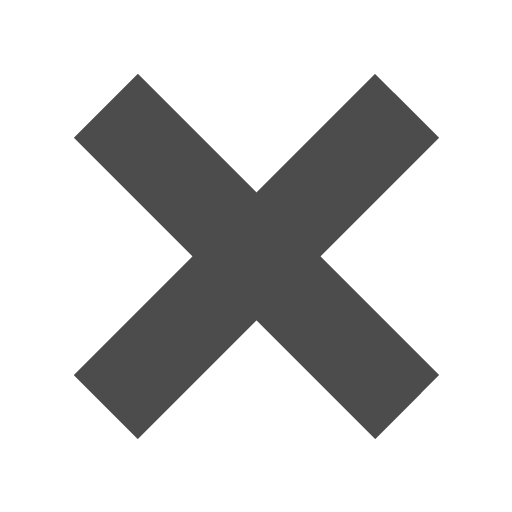 Don’t let your favorite albums get lost in the abyss. 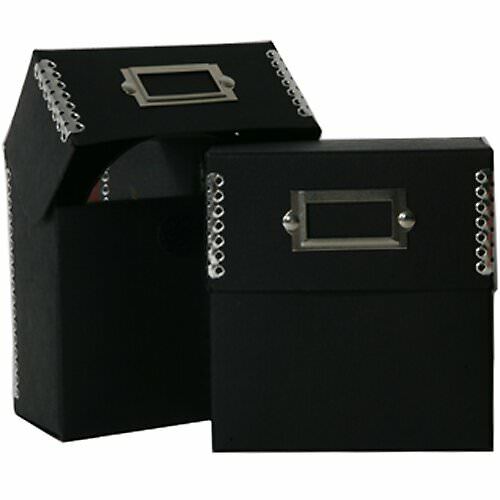 Keep them safe and organized with our 5 x 5 1/2 x 2 1/2 Recycled Black Kraft CD Box with Metal Edges. Featuring the favorite color of musicians everywhere, this box will house all your CDs in rock n’ roll style. The black with metal edge design will look great anywhere and is sure to fit in with any living room, bedroom, or office décor. With its sturdy recycled kraft build, you can trust it to keep all your most cherished CDs safe. And since it’s such functional and attractive package, you can even use it to gift CDs and DVDs to your friends and family. Don’t let your CD collection get lost to disorganization. Bring it back in black with our Recycled Black Kraft CD Box. Also available in Natural Kraft, Clear Plastic, Orange Frost, Purple Frost, and Yellow Frost.